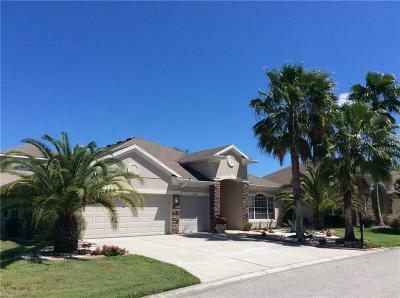 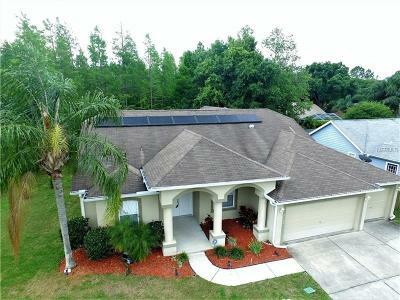 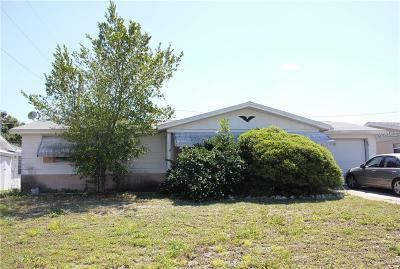 Discover All Active New Port Richey, Florida Homes For Sale in Pasco County. 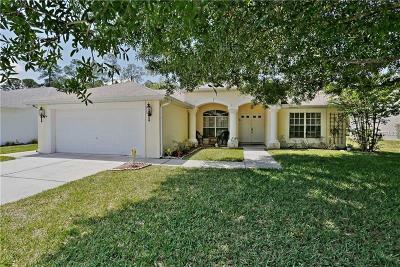 Browse a wide variety of single-family homes in this area with photos, property information and real estate listing map location! 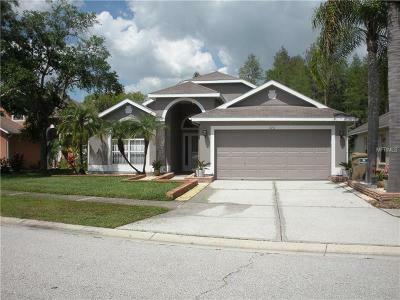 Homes-Florida.com makes it easy and convenient for anyone searching for properties to purchase.